We have become hooked on the cutting-edge sounds of UZ‘s Quality Goods Records in the past year or so. 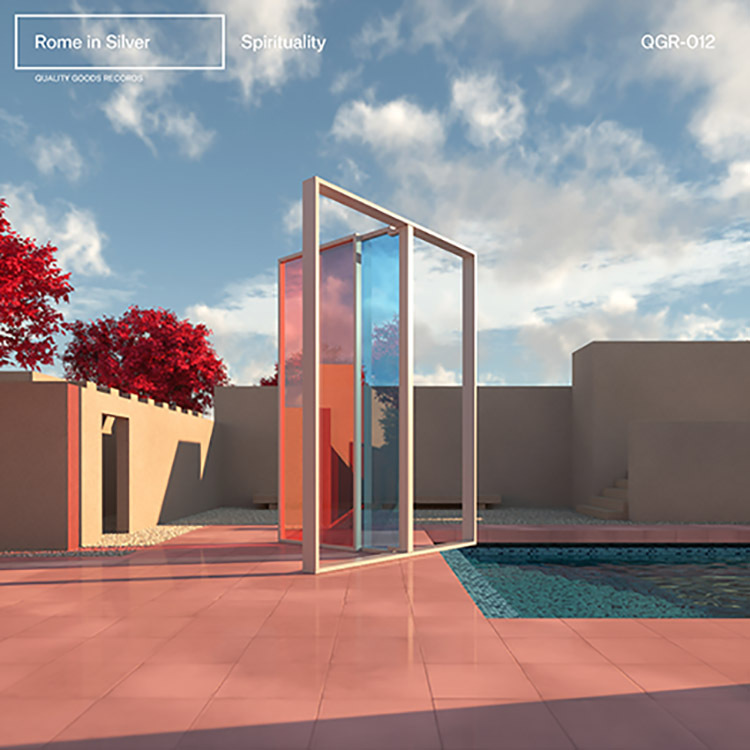 The label has just released a new EP from Rome In Silver, who is an Italian born and US based producer. With him comes Spirituality, which reaches a total of five tracks. As always, there is a high level of creativity on display, and the likes of “Into It” and “With You” are nothing short of dazzling with their intensity and crisply cut rhythms. Rome In Silver is one to watch and he will hook any bass or trap fan with this set.